Blog » Mumbler Tried and Tested Elf on the Shelf Ideas! Love or loath the little blighter, there’s no escaping Elf on the Shelf or indeed the joy he brings to kids when he’s in the house. So if you’re thinking of having a go this year (we’re still on the fence, mainly due to the clearing up afterwards), this blog might come in useful! *Warning* If you decide to start Elf on the Shelf this year once you have started there is no going back – you have 23 more days to complete! It’s not for everyone but kids absolutely love it. 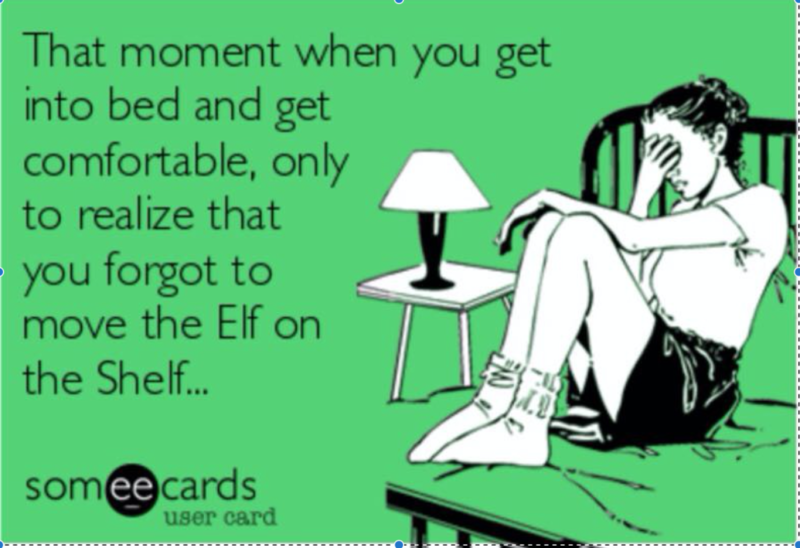 If you ever forget to move the Elf there are some great ideas for excuses as to why it hasn’t moved here !! Don’t forget to join our West Leeds Mumbler chat group and share your Elf ideas with other local families.